← #RWISA #RRBC DAY 1 MEET YVETTE CALLEIRO @Calleirobooks! Meet RWISA Member KAREN INGALLS of the WATCH “RWISA” WRITE Showcase Tour! AUGUST IS WATCH “RWISA” WRITE MONTH! This entry was posted in RWISA MONTH and tagged A FISHY DAY, KAREN INGALLS, WATCH "RWISA" WRITE. Bookmark the permalink. 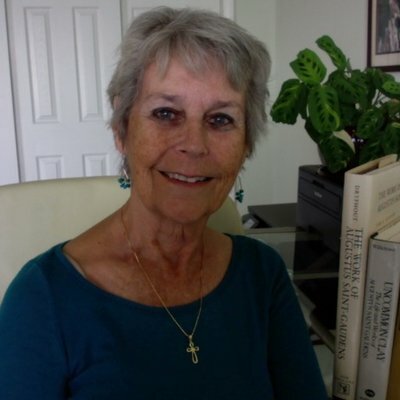 5 Responses to DAY 2 #RRBC #RWISA MEET KAREN INGALLS @KIngallsAuthor! So cute! Reminds me of when my youngest daughter swallowed her brother’s favorite guppy.That event didn’t end as well lol. Enjoy your tour. Shirley. so nice of you to host Karen. Karen your story seems to touch on a child’s vivid imagination which can explode with just the right amount of truth blended with versions of the truth. My brother once told me that if I swallow a watermelon seed, it will grow into a watermelon in my stomach. I was terrified and laid on the couch waiting for that watermelon to grow.. I laugh about it every time something reminds me of it. Thank you for sharing your story and congratulations. As always Karen writes from the heart. Yes Wendy, Karen’s truth appears in her words. I’m glad you stopped by. Such kind words from both of you. I do try to write from my heart and I am glad it shows through. Wishing you both a beautiful day and my thanks for your comment, Wendy, and your hosting me, Shirley.